But she doesn’t know why nobody at school seems to like her. So when she’s offered the chance to reinvent herself, Harriet grabs it. Can she transform from geek to chic? 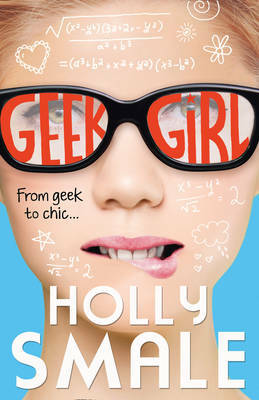 There’s been so much buzz about Geek Girl that I was really looking forward to grabbing a copy – Harper Collins sent me a fab badge and pair of ‘geek’ glasses but not an ARC, so I eagerly headed into the kids’ section of my local Waterstones on the day of release, and there it was, in all its papery glory. This is a variation of the coming-of-age, My Fair Lady type story, but updated for the 21st Century, and aimed at readers of 11+. I can testify that it’s hitting its target audience as I’ve already seen more than one 11-year-old girl getting stuck into a copy. Reading this after Oblivion by Anthony Horowitz was quite a jump, and after reading the first few (nice short) chapters, I had a bit of a break before coming back to it with my reading head in the right place. Once I picked it up again, I couldn’t put it down. This is such a funny, sweet but also very perceptive journey through the horrors of teenage-hood, some bits seeming horrifyingly familiar from my own time at school. To say that Harriet has a hard time fitting in at school is putting it mildly. At one point, she describes herself as like a polar bear in the rain forest, which also explains what draws Toby, another ultra-geek, towards her like a magnet. Polar bears have to stick together. But the thing is, Harriet doesn’t want to be a polar bear, as cool as they are. She wants to be a monkey, or a parrot, or maybe even a bird of paradise, because that way she’d fit in with the other wildlife in the jungle that is secondary school. I’m sure that all teenagers find it hard feeling like they really do fit in, for all sorts of ridiculous reasons. 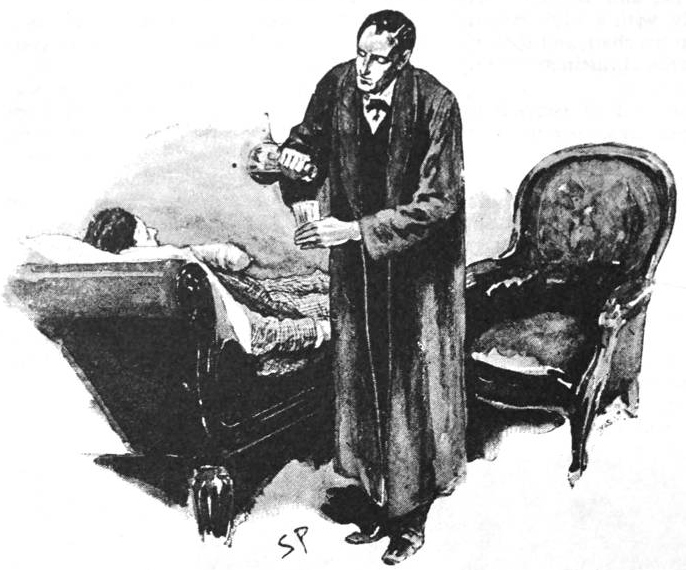 Too short; too tall; too fat; too thin… But being a ‘geek’, or in other words, being really curious about the world and possessing an excellent memory, but not overly concerned with your outer appearance, can be particularly hard, I think, because other teens don’t realise that the geek isn’t showing off, or trying to look clever. The looks you get after correcting the headmaster’s pronunciation of ‘diplodocus’ in assembly… Well, it doesn’t bear thinking about. I don’t think I was quite as badly off in these stakes as Harriet, though; by 15, I’d discovered make-up and fashion and even leg-shaving. But I knew exactly where Geek Girl was coming from. I’m not sure I wouldn’t still sign that contract to be whisked away to some faux-glamourous photo shoot if I could! I loved going on the journey with such a funny narrator, too – Harriet is brilliant company; I really enjoyed all her funny sayings, and the descriptions of the other characters from her point of view. Wilbur, from the modelling agency, is particularly hilarious, incredibly over-the-top but very affectionate. I was glad to see that there will be a follow-up to Geek Girl starring Harriet again in her reluctant adventures in the fashion industry. I’m looking forward to seeing how it all turns out. Geek Girl is published by Harper Collins, £6.99 in paperback.